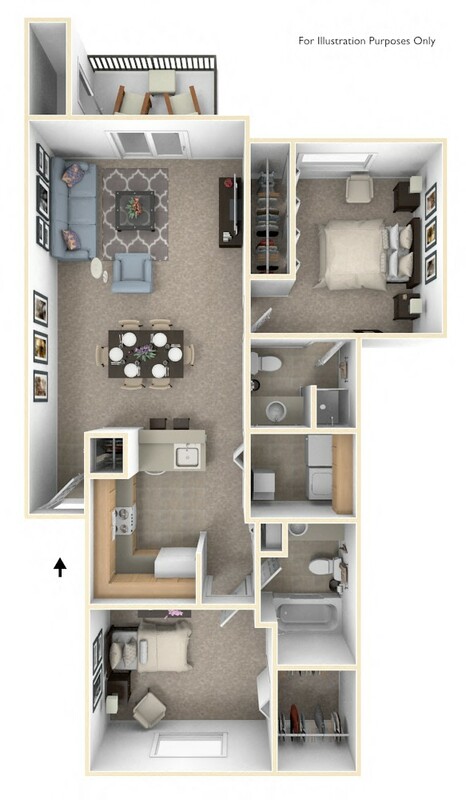 Why select Huntington Cove Apartments as your new apartment home? Because it was built with your needs in mind . . . comfortable living arrangements, convenient amenities, beautiful surroundings, and a great location near the places you go. Save $1,200 when signing a one-year lease! *Restrictions apply. Contact us today for more details! Garages and carports are available to lease for a reasonable monthly rate.